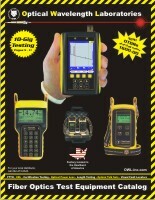 very affordable MPO fiber optic testers! 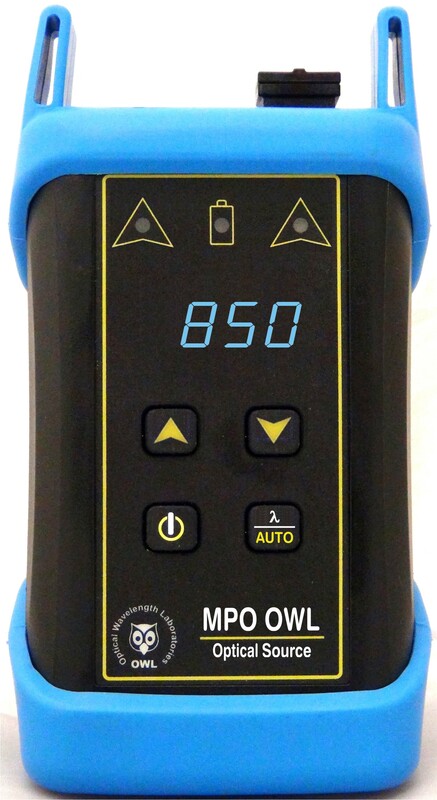 With the release of this new line of MPO fiber testers, OWL continues to uphold its commitment to offering quality yet affordable fiber testers. 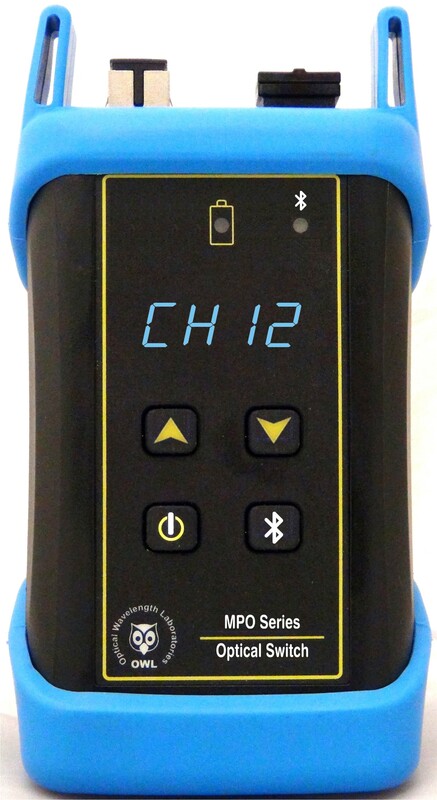 Call OWL at 262-473-0643 for more information about this new product innovation, and to stay informed about when these products becomes available for purchase, or request information through our info request form. Expected release July 1st, 2019. NOTES: all information shown here is preliminary and subject to change. 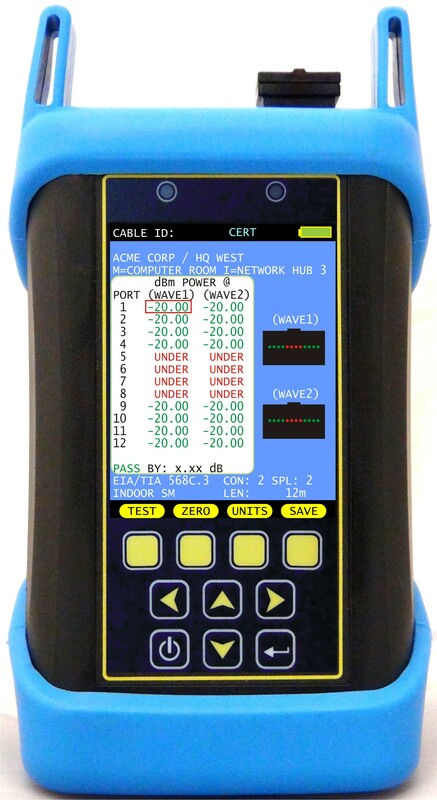 MTP is a registered trademark of US Conec Ltd.